Because of Obamacare, millions of Americans now have health insurance and increased access to care. However, I have long said the Affordable Care Act is not a perfect law, and we still have work to do to ensure it is meeting its stated goal of providing more affordable and available health insurance to Americans. 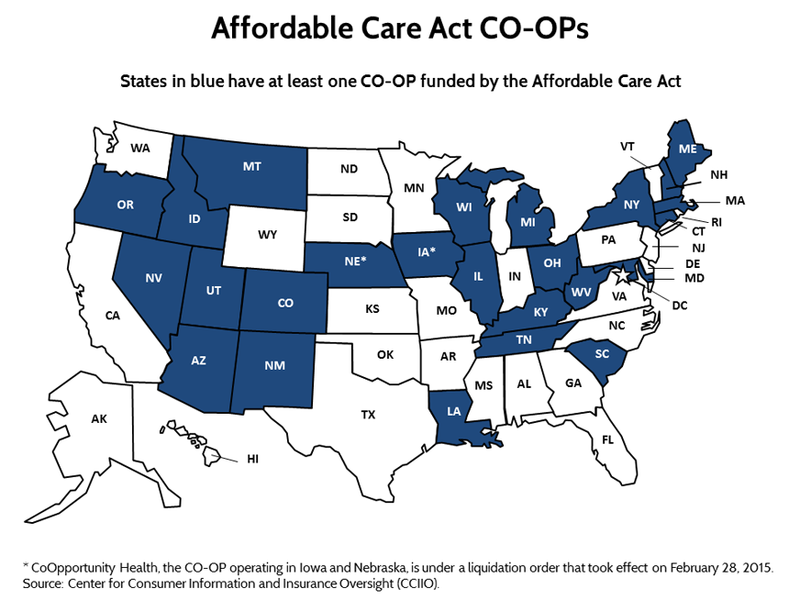 This bill would amend Obamacare to exempt individuals from the requirement to purchase health insurance if they were enrolled in a Consumer Operated and Oriented Plan (CO-OP) that was discontinued or terminated in that year. This bill was introduced in response to the failure of several CO-OPs across the country in recent years. However, H.R. 954 is a solution in search of a problem because individuals in those terminated plans are provided a Special Enrollment Period to allow them time to enroll in another health plan. What’s more, relieving consumers of the requirement to purchase health insurance may actually increase the cost of insurance for everyone else. I stand ready to support any proposal that moves us closer to a more affordable and equitable health system. The CO-OP Consumer Protection Act was not a serious attempt to do so, and for that reason, I opposed the legislation.